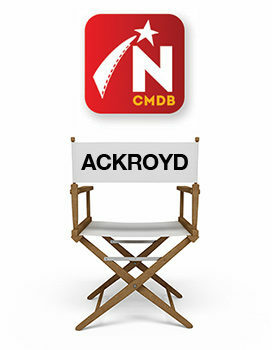 Jack Ackroyd is an Alberta-based stage actor. A few selected credits include playing the role of MacBeth in the 1979 Theatre Calgary production of The Black Bonspiel of Wullie MacCrimmon; Snug in the 1991 Theatre Calgary production of Shakespeare’s A Midsummer Night’s Dream; and in 2017 he played the role of Fortinbras in the Theatre Calgary production of Rosencrantz & Guilderstern Are Dead. 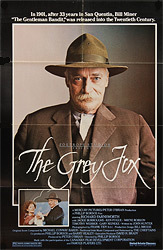 This poster for The Grey Fox was scanned from an original in the Northernstars Collection.